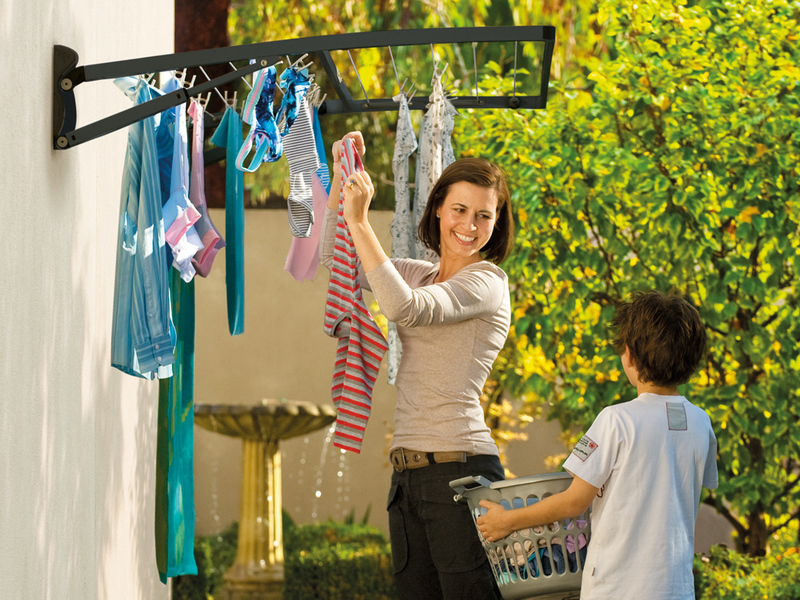 Constructed of Pre-coated Rust resistant tube and powder coated to maintain a long life, the new Supa Fold Duo clothes line is fully backed by the Hills 10 year quality guarantee so you know this product wont let you down. 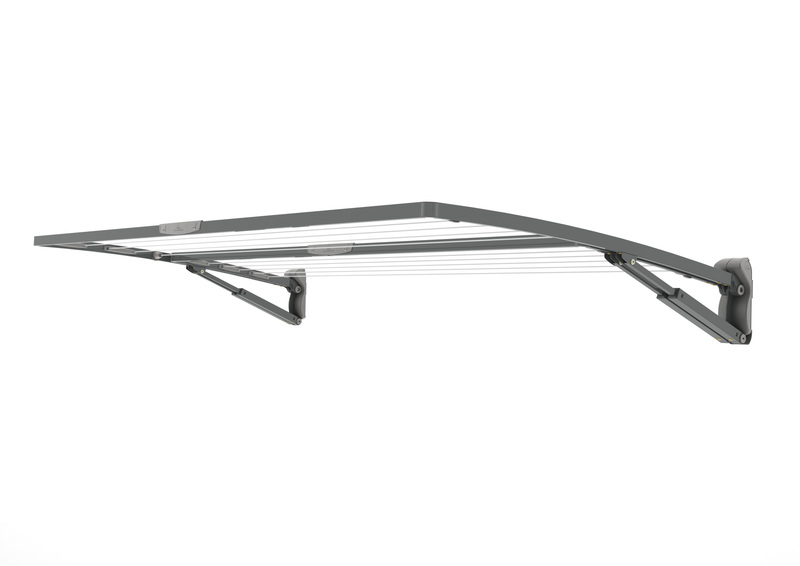 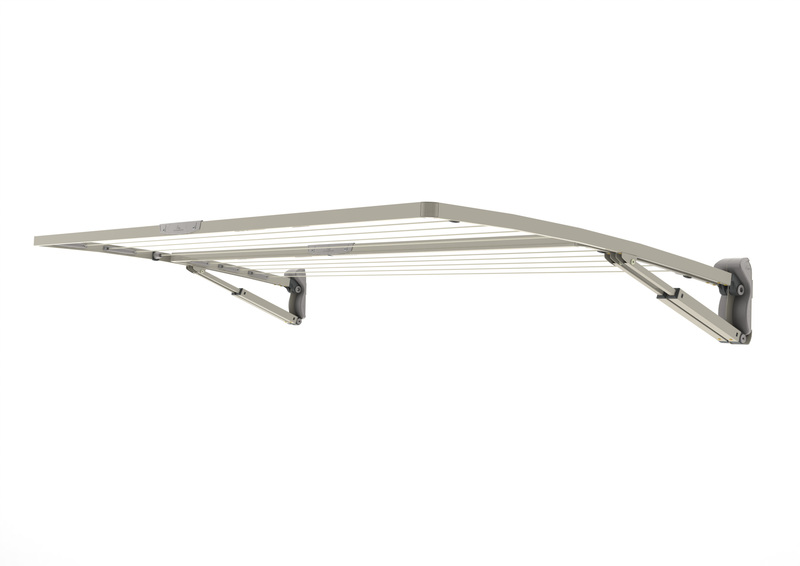 The Supa Fold Duo clothes line has a stunning new curved profile and is now easier to install than ever before, plus it also has individual line sections which allows for easy replacement of lines and it is now bundled with wall anchors included. 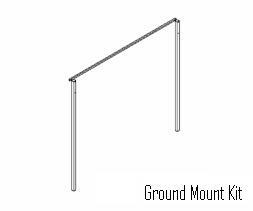 With two colour choices of Pebble Beach or Midnight Sky and a ground mount kit also available for free standing mounting options, the new Supa Fold Duo from Hills is a totally new concept in folding frame clotheslines from Hills.